Solutions TankScan Wireless Monitoring for tanks in the field and tank farms. for multiple uses and markets. 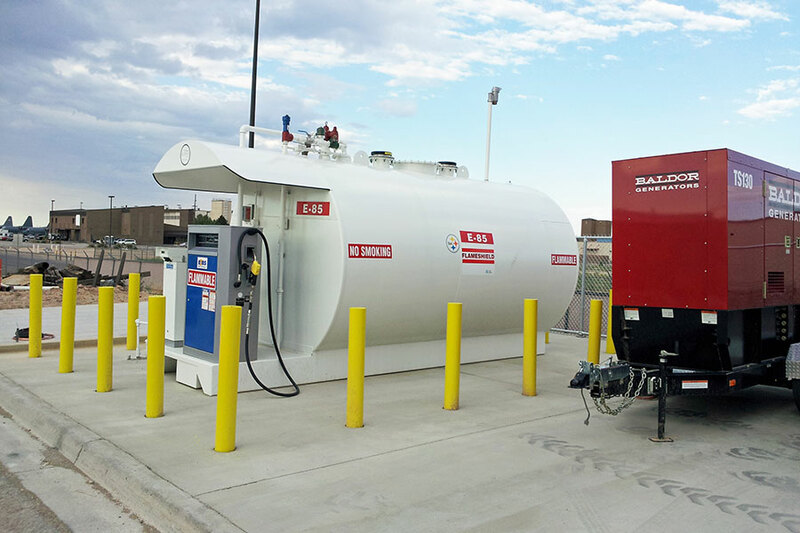 Wireless remote tank monitoring used in the field on customer tanks improves efficiencies for delivery or collection of liquid products. 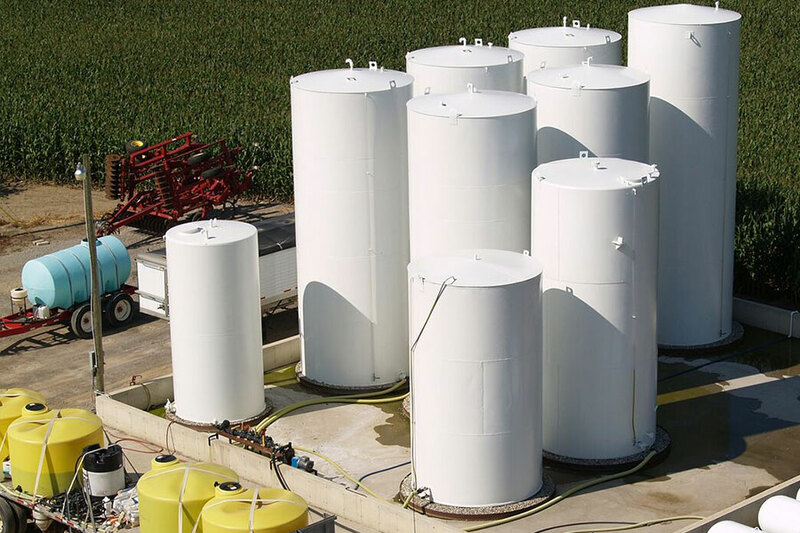 Wireless tank monitoring for tank farms or bulk plants using industry leading technology improves inventory management. Our monitoring hardware and our easy to access cloud-based platforms, AIP, can be used in many markets that service or use liquid products in above ground tanks.